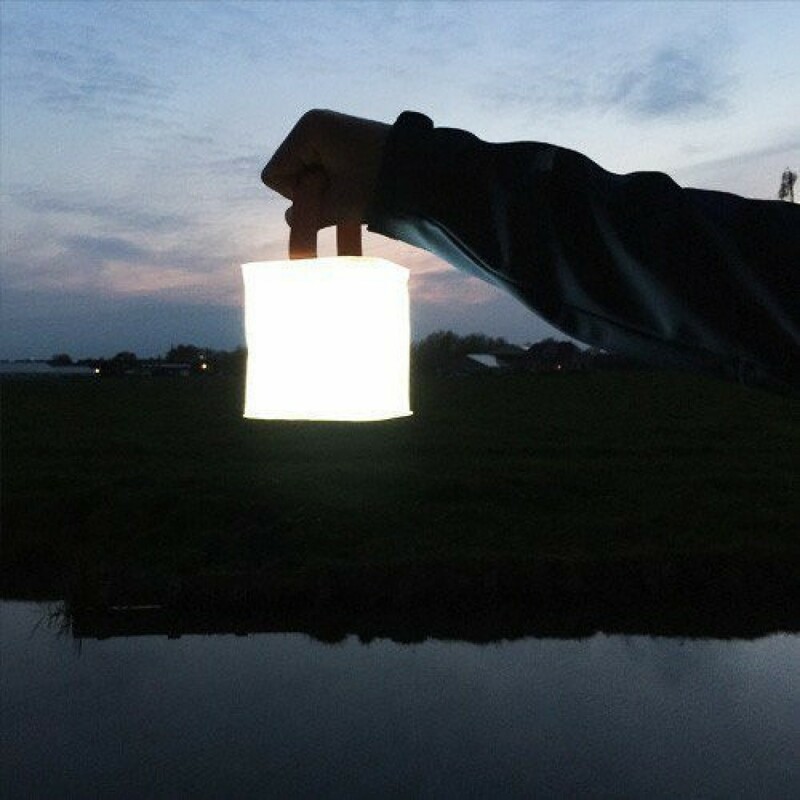 The LuminAID PackLite 12 is a compact, solar-powered light that twists flat and inflates into a lightweight, portable lantern. SKU: 3-0076. Categories: Light & Heat, Tools & Gear. 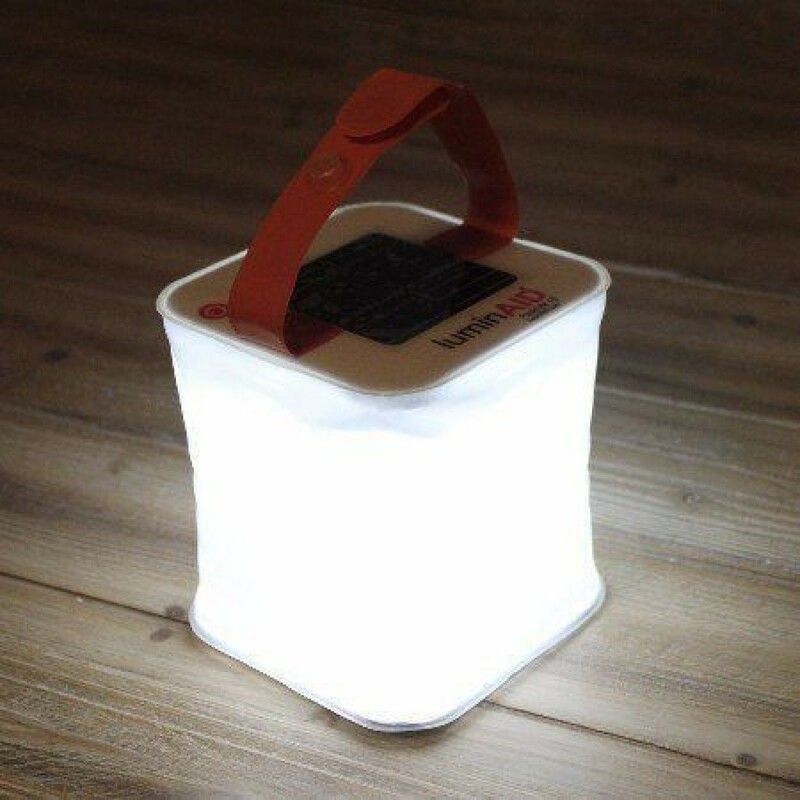 The LuminAID PackLite 12 is a compact, solar-powered light that twists flat and inflates into a lightweight, portable lantern. 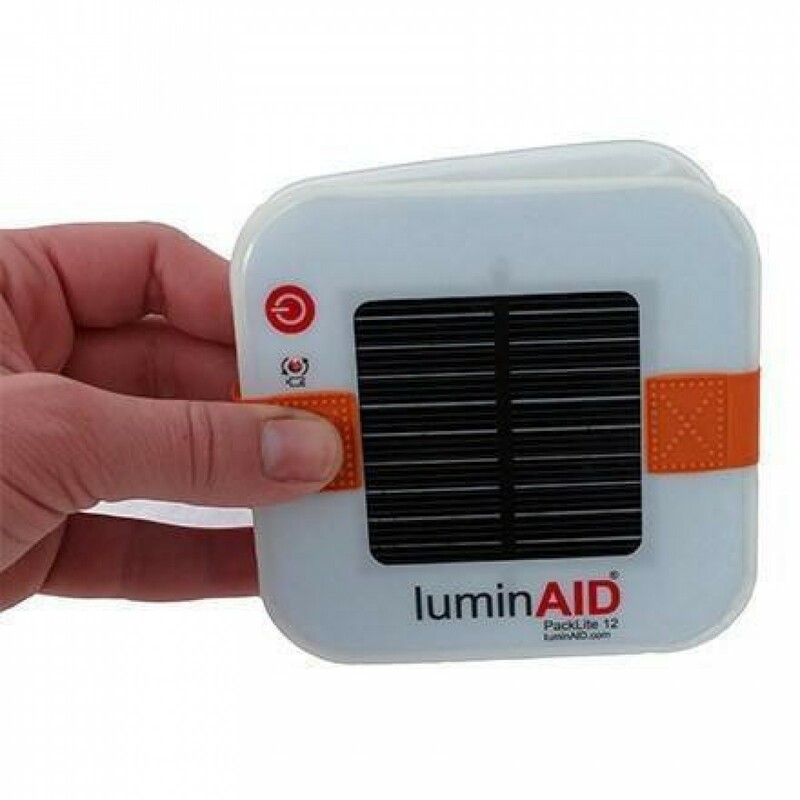 Safe, sustainable and ultra-portable, the LuminAID PackLite 12 is the perfect size to light up a tent or to keep around the house in a first aid kit. It provides up to 12 hours of consistent LED light or 32 hours in flashing mode for those emergency situations. 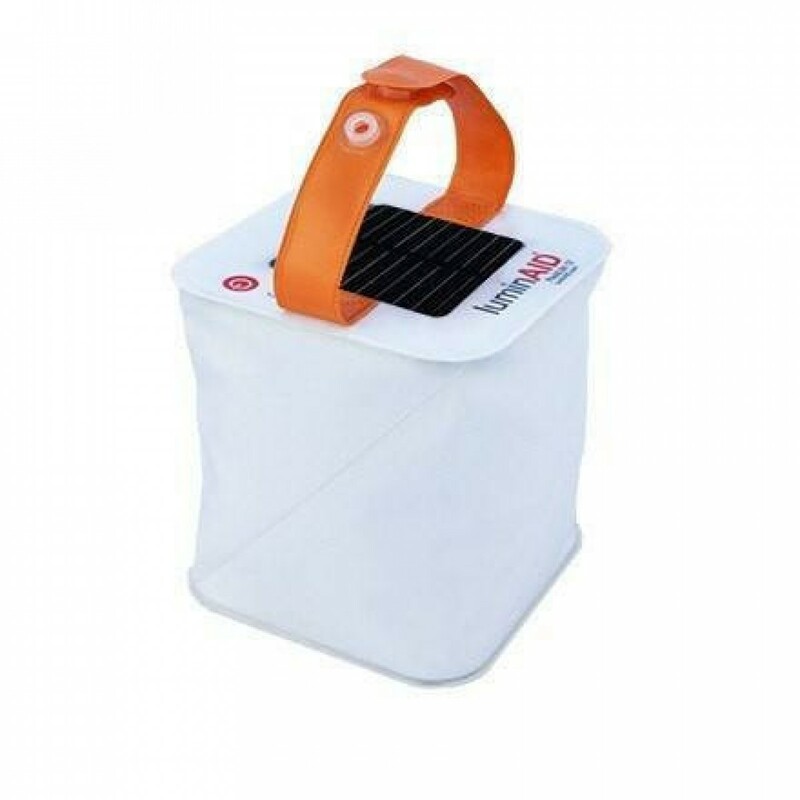 The PackLite 12 has 12 bright LEDs and recharges with a built-in, high-efficiency solar panel in just 7 hours of sunlight. The new twist-to-close feature makes it easy to stow away for those in-a-hurry moments and the adjustable strap makes it easy to attach to your backpack to charge on the go, hang from a tent, or carry as a torch to light your path ahead!